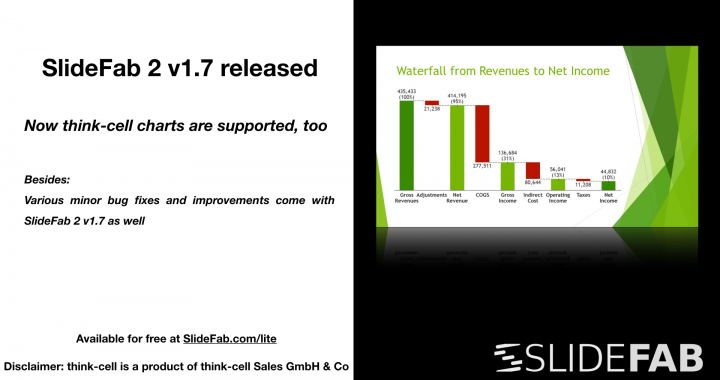 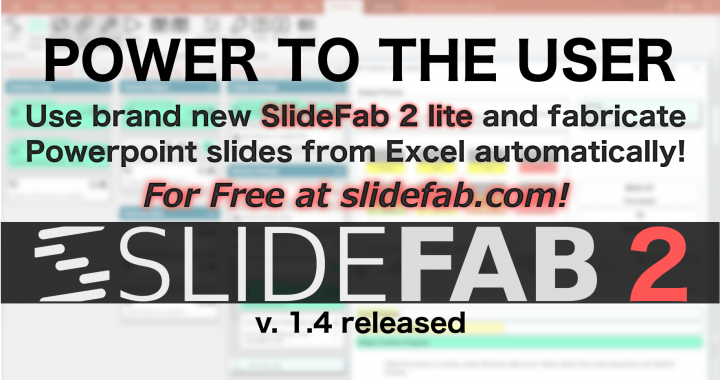 I am very proud to announce the all new SlideFab 2. 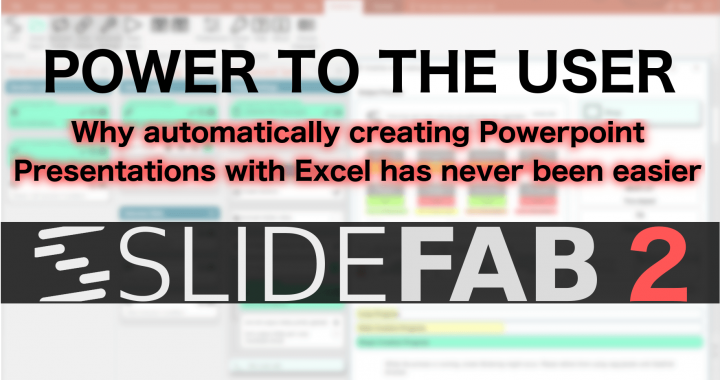 Simply the most powerful Powerpoint automation tool ever built. 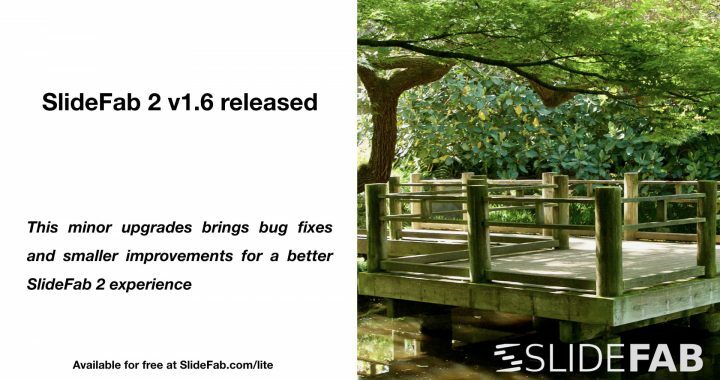 Based on the experience from SlideFab 1 the new version was redesigned and rebuilt from scratch. 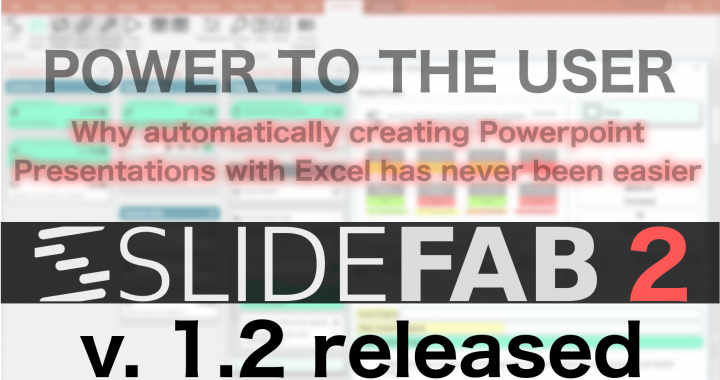 SlideFab 2 brings the user experience to a completely new level. 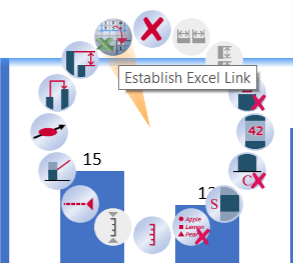 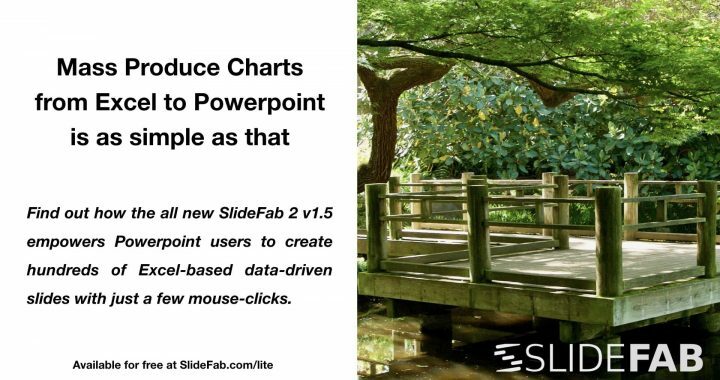 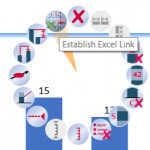 Not only does SlideFab 2 come with a new interface, it also introduces a unique and much simpler user process to automatically create Powerpoint presentations based on Excel workbooks.